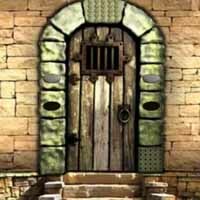 Descry the Sculpture is another point & click escape game developed by MirchiGames. In this game you have been kidnapped before visiting this sculpture house. You have to solve some interesting puzzles and get some clues to complete this game. Good Luck and have fun!